Duolingo is a popular way to learn a language. It's 100% free, fun, and science based. Start your FREE PA DOT Practice Test Now. A comprehensive resource for Shakespeare's plays, sonnets, poems, quotes, biography and the legendary Globe Theatre. Under Student Resources, click on Middle School or High School, depending on your needs. Includes Career Library, Opposing Viewpoints, Points of View Reference Center, and many more databases. Funding provided by the Alabama State Legislature. A compiled and comprehensive index of every artist represented at hundreds of museum sites, image archives and other online resources. 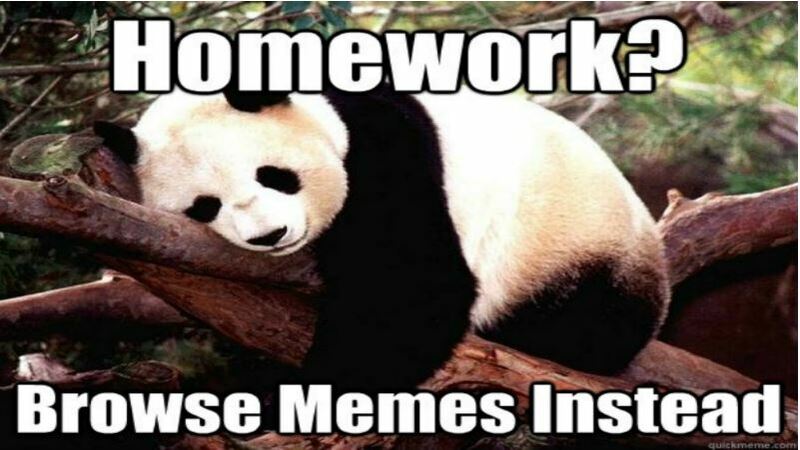 The Discovery Channel hosts this site of 700+ helpful homework links organized into twelve major subject areas. A comprehensive online database, maintained by the World Resources Institute that focuses on the environmental, social and economic trends that shape our world. Easy-to-understand explanations of how the world actually works. More than 700,000 digitized images from the New York Public Library, including historical documents, photographs, art pieces, and maps. An online writing lab for all your detailed writing needs. Study Guides and Strategies Website has been researched, authored, maintained and supported by Joe Landsberger as an international, learner-centric, educational public service. This database is the product of an alliance among international scientific institutions and is operated by the US Department of Energy.